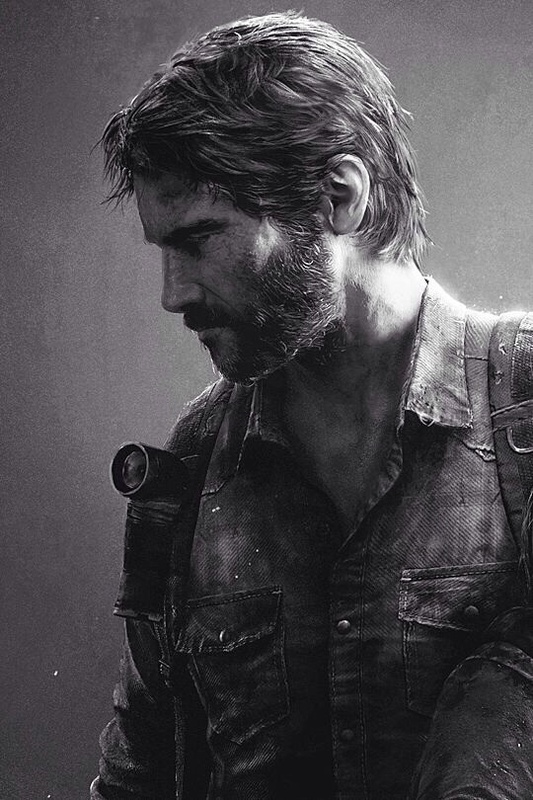 Joel | The Last of Us. . HD Wallpaper and background images in the video game club tagged: photo joel the last of us video games.